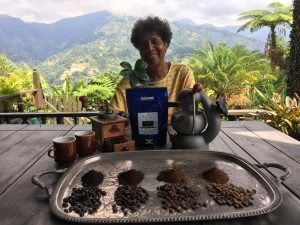 Dorianne Rowan-Campbell is an organic coffee farmer in Jamaica. favoured for making delectable espresso. which may well become scarce, thanks to climate change. the farm with more than 1,800 coffee trees. coffee berry borer (a beetle harmful to coffee crops). expensive of coffees, favoured for making delectable espresso. via a courier. But he never got it. specific temperatures around the tropics. coffee growing areas around the world by up to 88 percent by 2050.
says a study by the PNAS journal. growing root vegetables and makes organic jams and marmalade. your great [grand] children,” she said. at a certain elevation and the soil is good. 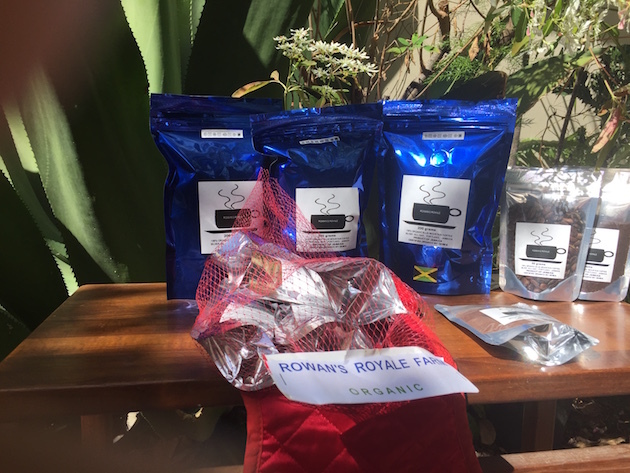 standard for organic coffee production. Rowan-Campbell says she has no plans of expanding the business. and Smell the Organic Coffee appeared first on Inter Press Service.